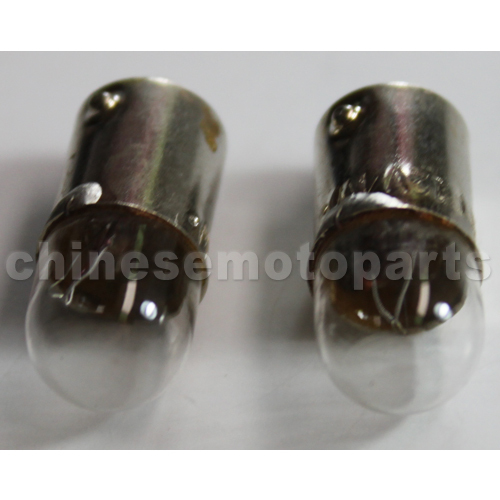 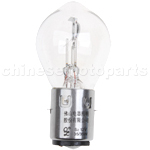 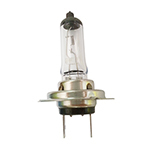 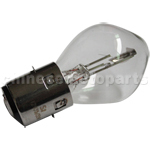 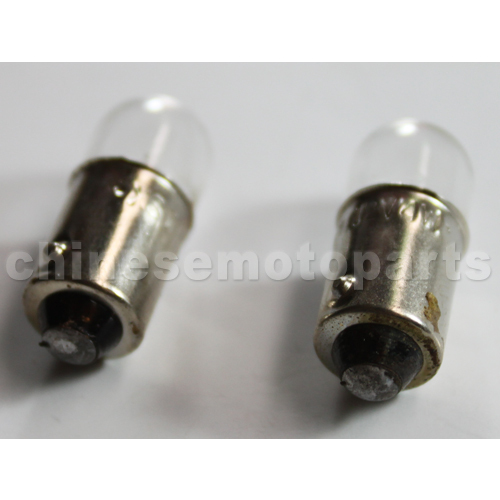 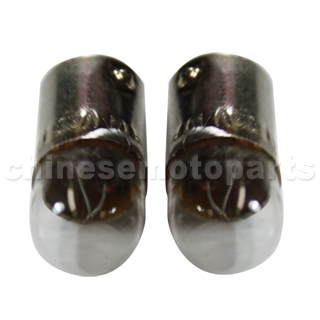 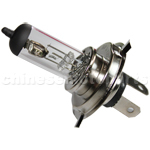 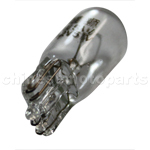 J067-004 Instrument Bulbs of 12V 4w. 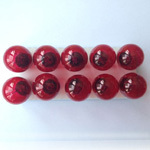 This is a great, I love it and it is exactly as described by the seller. Definetly I will not hesited to do business with him again.